40 New Player Additions & Team Changes to the Signing/Verbal Database for March 20, 2019! 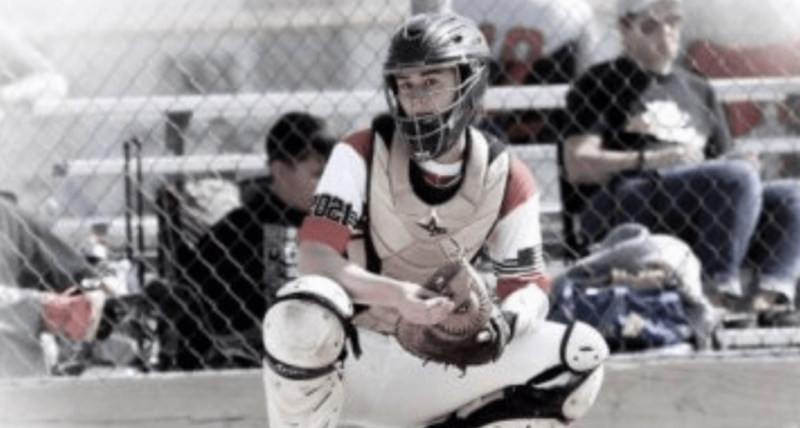 Jesse Blaine, a 2021 catcher headed to the SEC, is now with the Tennessee Mojo organization. This week we have 40 new updates to our Signing/Verbal Database which has nearly 4,000 names of players from the 2018 to 2024 classes. Scroll down to see our list below of new updates to our Signing/Verbal database which is the biggest in the softball world! The verbals and club team changes this week extend from coast to coast and impact players going to the ACC, Big 12 and SEC. Our Tweet of the Week is for 2020 1B/P Paige Harris of Team Mizuno Impulse who has committed to Abilene Christian. If you have a Tweet of a verbal you'd like us to share, you can also e-mail us at: info@extrainningsoftball.com with the link. If you have news to report of a signing, verbal or also of a player who has changed club teams, go to our Contact Us page and fill out the info in “I Committed!” (2nd tab down) or “News & Story Ideas” (5th tab down) to get info to us. You can also click on the link here to see all the current high school and club players who comprise the latest Extra Inning Softball Signing/Verbal list which covers the Classes of 2018 to 2024.